Stop worrying about storage space because, for only £98.00, you can get 3TB of space for your files thanks to the CNM Core Desktop Hard Drive. 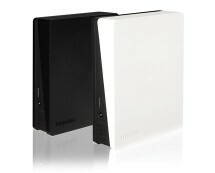 Get it now from Ebuyer.com. 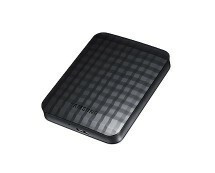 An external hard drive is always a good little gadget to have around, whether you use it for data storage or backups. 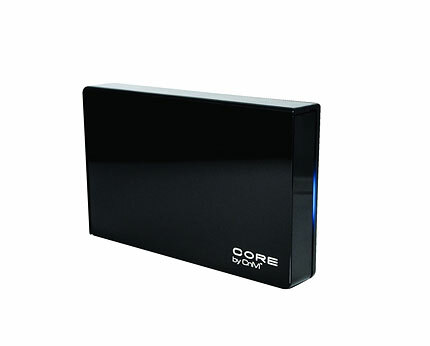 The CNM Core Desktop Hard Drive is a good fit for both because of its very large storage capacity of 3TB. 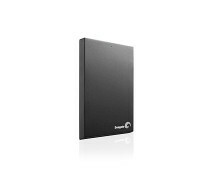 With one of these drives you’ll end up forgetting to delete something because no matter how much data you’ll keep gathering up, you’ll hardly ever get out of space. 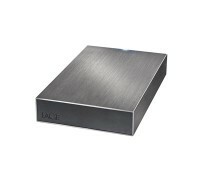 Besides the large storage space and the USB 3.0 connection the drive comes with, there’s also something else – its software. Even though the unit is plug-and-play, being automatically recognized by PCs without the need or any drivers or software, the hard drive does come with a piece of software, DESlock+ by its name, which will help you bring an extra layer of security to your files. The software is not mandatory for the drive to run, but it’s quite useful to have around because you never know when you need it.